Boreal Tales is a literary and artistic creation ecosystem designed specifically to motivate elementary school students to write. game can have on their motivation? 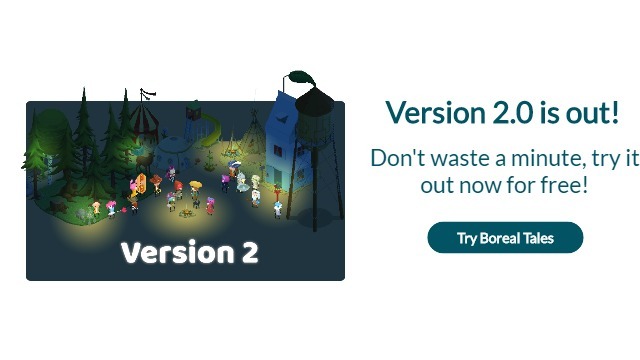 price of $3/license, all the stars are aligned! been mentioned in this article! Boreal Tales is an application in which students create worlds in some of their favorite environments. Using the hundreds of objects and characters provided with the game, students quickly create amazing stories using both images and words. Writing is completely integrated in the game mechanisms, and is therefore never a chore but an integral part of the fun of playing. Students discover the pleasure of writing and build up their confidence in the process, which will be useful throughout their studies. The worlds created by the students can be explored - and read - not only by their teacher but by all of their classmates. Knowing they have a real audience, they are highly motivated to write high quality and entertaining stories. In addition, since downloading the application is free, parents can also explore their kids’ creations. One of the challenges of using video games in class is the diversity in students’ abilities. Boreal Tales relies on the most recent studies in the field to offer an experience needing no prior abilities. The game does not use 3D and does not require any game-related manual dexterity, allowing beginners to appreciate the game as much as experienced video game users. The game’s mechanisms are simple and explained as the students progress, allowing them to start creating - and writing - in a matter of minutes. Boreal Tales is a very flexible tool that can be adapted to each class’ unique requirements. Through a configuration panel, teachers define the objectives of their assignments, establish specific rules and manage their class. Pre-built writing challenges, sorted by school year, are already available in the web page, and can be either directly given to the students or edited to target specific educational goals. 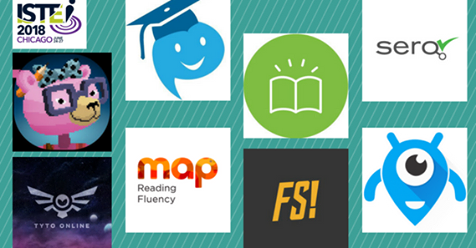 The tool can therefore be used for a wide range of purposes: from developing vocabulary and practicing spelling, up to fully-fledged storytelling in chapters. 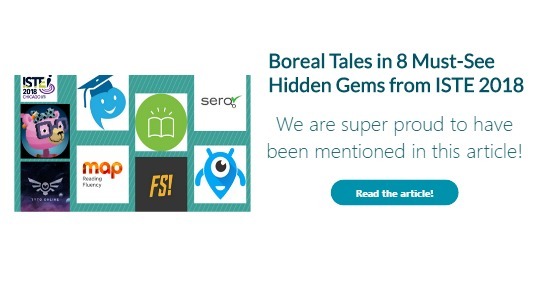 Boreal Tales is born from a rigorous study of the literature on the integration of technology in class, from discussion groups including many key actors in education, and from the great expertise of the team both in technology and education. Through a simple web page, teachers can quickly correct their students’ work, write comments and ask for changes to be made. 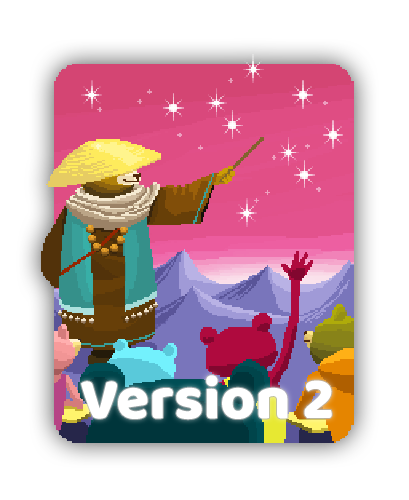 This feedback is sent to the students directly in the game. Boreal Tales is a fully integrated correcting platform. Don’t worry: you can still print everything out if you would rather correct on paper.  "With Boreal Tales, Nanomonx has found an amazing way to use new technologies for educational purposes. The app can be used in varied and interesting ways. Students just love to create fascinating worlds and show it to their friends. I am really glad that I have discovered this app and that I can practice writing in an original and efficient way." "My students in special need class love creating worlds. It's instinctive, I don't need to give much explanations before they can start working on a challenge. They are always eager to see what new items have been added in the game. It's very stimulating!" 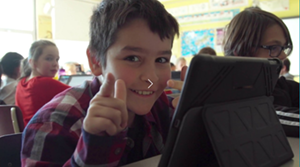 "Boreal Tales is a fun way to work on writing skills with my students. They have fun while they work and they develop their creativity. It's an excellent source of motivation!" "When my students write stories with Boreal Tales, the class is so calm that we could hear a fly..."